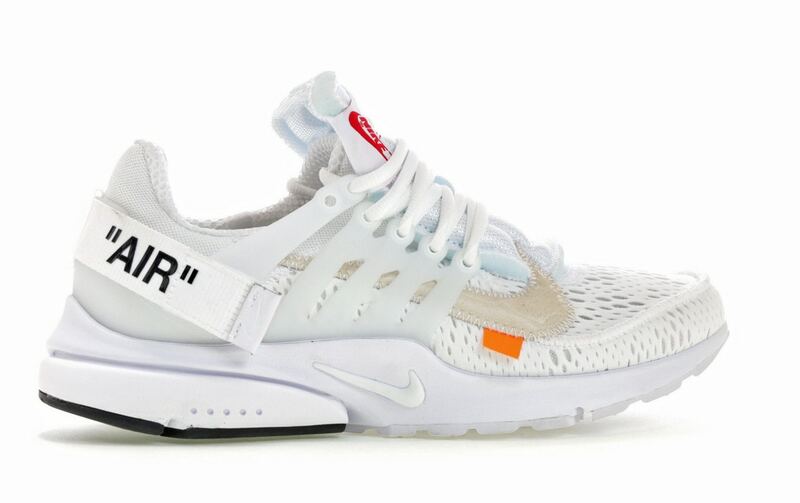 How Much Can You Make Selling 2018's Off White X Nike Air Presto? 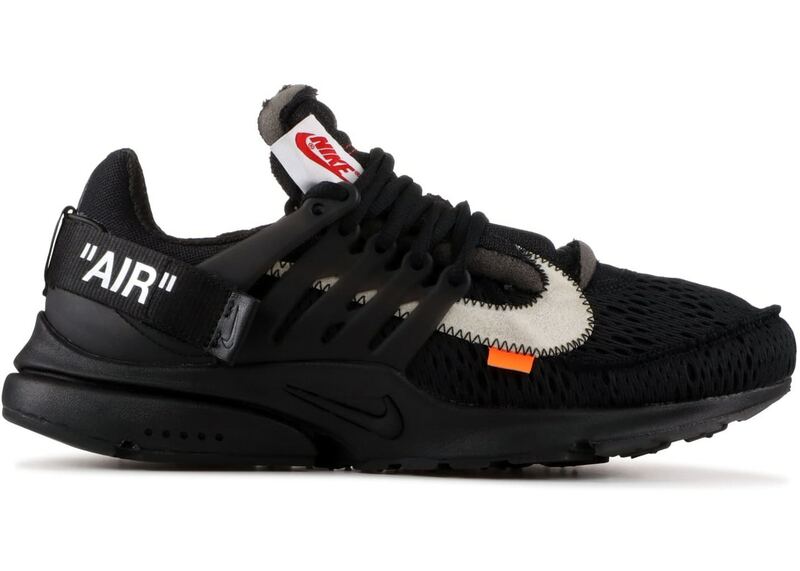 How Much Can You Make Selling 2018’s Off White X Nike Air Presto? 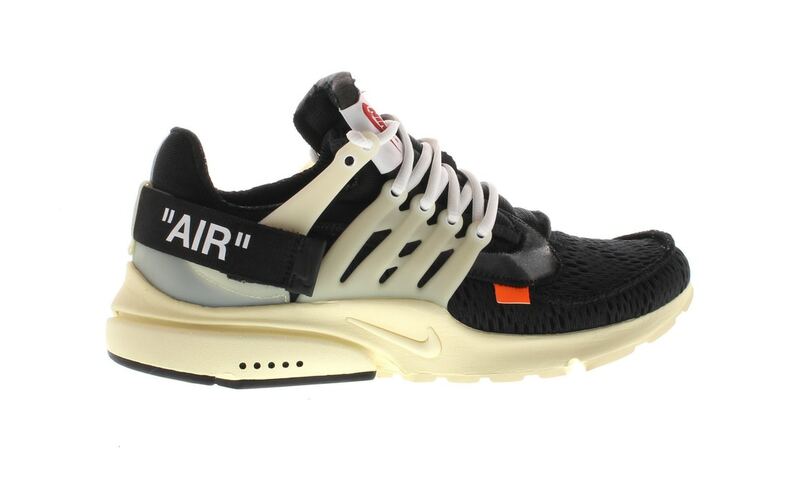 Less than a year ago Virgil Abloh released one of its most celebrated silhouettes among the Off White X Nike collection, the Air Presto. Now, another iteration of this highly coveted sneaker will be releasing on June 21st, 2018. The Off White x Nike Air Presto comes, unlike the previous release, in 2 colorways, black and white. The white sneaker features the Off White signature deconstructed look with updated mesh uppers. New upgrades will also include a larger Swoosh stitched on the sides, along with AIR branding on the heel and white adjustable velcro straps. 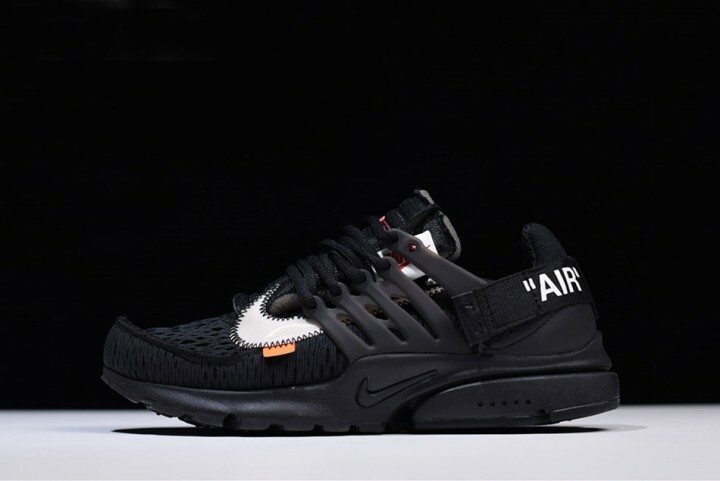 The same features appear on the all-black pair of the Off White X Nike Air Presto. The main visible difference between 2017 and 2018’s Prestos are the velcro straps which came in contrasting colors to the uppers before. Where this year’s version shows the straps in the same color as the mesh material. Although, it’s been a while since the Off White X Nike Air Presto first released, they’re still going strong in terms of resale value. You can now buy 2017’s black pair on StockX for around $1300. Similarly, you can expect 2018’s Prestos to make you just as much profit when you sell them. In fact, early pairs are already listed on StockX, and the asks are pretty high. As high as $1800 for the black pair, and $2000 for the white one. After everything happening in the sneaker industry lately, sneakerheads are looking for a way to make up for any potential loss. Yeezys are now dropping in larger, much larger, numbers and this is kinda getting to the sneaker reselling empire. So if sneakerheads aren’t able to find more valuable alternatives to Yeezys, this 6 Billion dollar Empire risks collapsing. Luckily, however, there are always super-limited Jordans and Off whites that are keeping the fire lit between Adidas and Nike. You can find the Off White X Nike Air Presto online, and at select Nike retailers on June 21st, 2018 for a retail price of $160. And if you manage to cop them for retail, here’s where you can sell’em kicks to make some extra cash. But if you don’t succeed at doing so, you can always buy sneakers from resellers. And if you’re still into Yeezys and their vibe, the Yeezy Boost 350 V2 Butter is dropping on June 30th. Followed by a series of hyped releases, crazy collaborations, and Yeezy restocks. Have Virgil Abloh & Nike Gone Too Far With “The Ten” Collection?